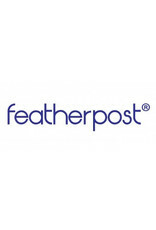 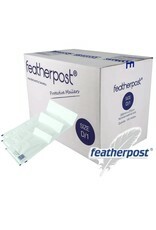 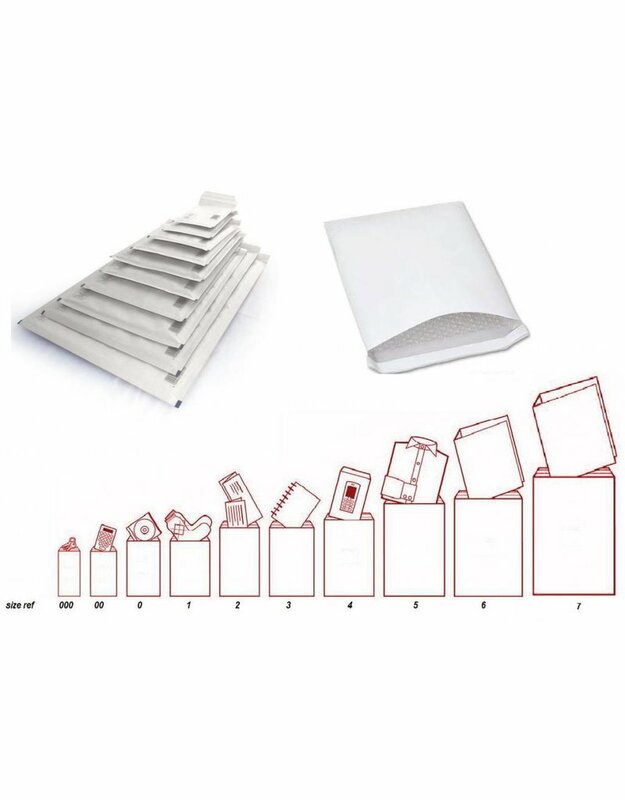 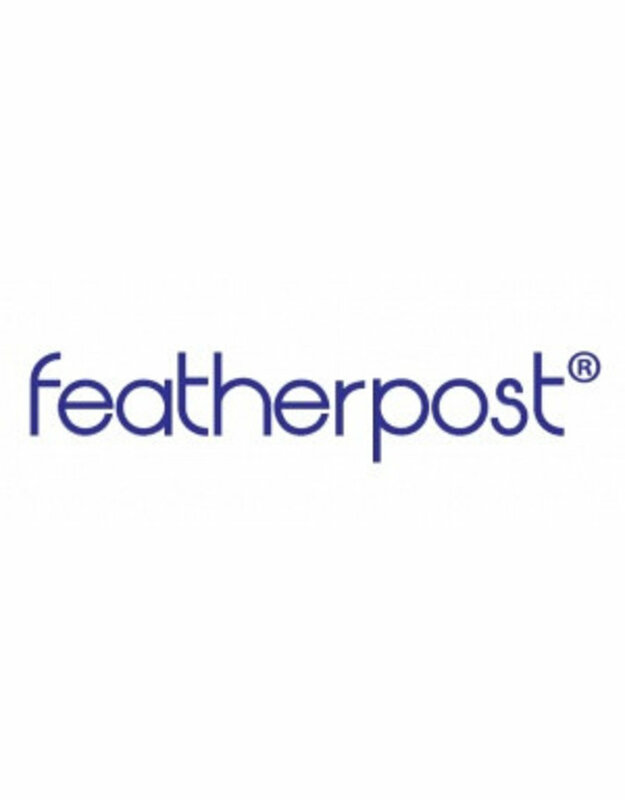 Featherpost Bubble Lined Mailers, an economical and practical lightweight postal bag. 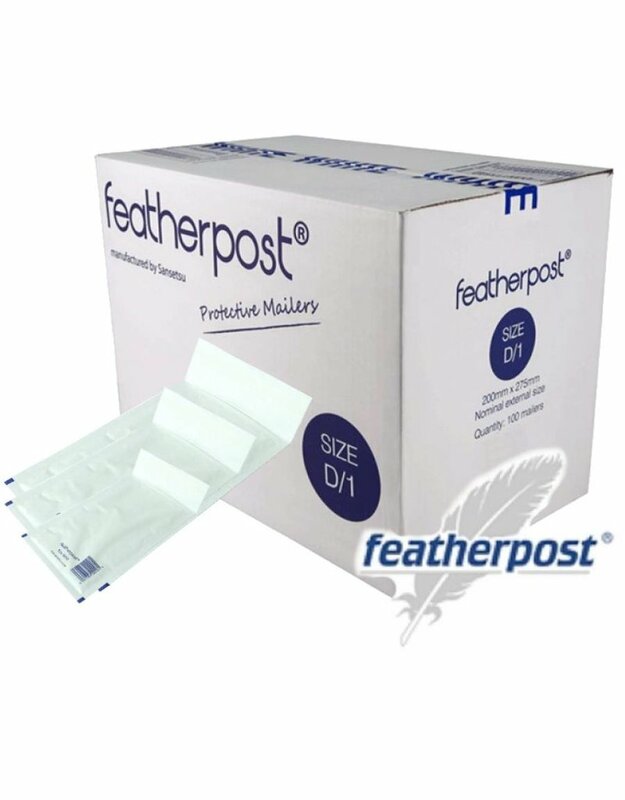 Designed to accommodate most requirements from small items, such as jewellery, watches, Vaping Kits or E-liquids to larger or multi product mailings. 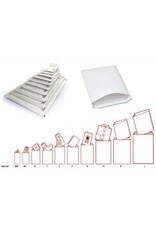 Sold as a box of 50's,100's & 200'S.